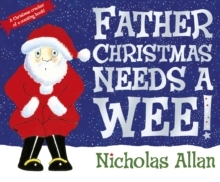 Another timeless classic from the creator of Father Christmas Needs A Wee! 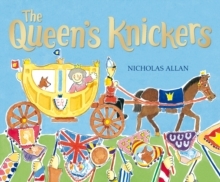 and The Queen's Knickers. 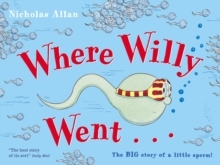 Willy is a little sperm who lives inside Mr Browne. 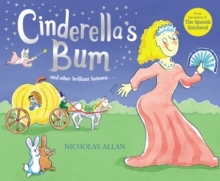 The trouble is, Willy is one of 300 million sperm and they all want the same prize - an egg. It's lucky Willy is such a good swimmer ... Hilariously funny, warm, endearing and totally non-threatening - this small masterpiece presents the facts of life to young children in a unique but totally accessible way. 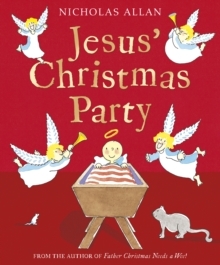 A Godsend for any parent faced with awkward questions.